We couldn’t find one, so we created it. Ultra-soft, breathable, shape-flattering, non-sheer, long-lasting—these are the qualities Amy Graham, Southcott founder and veteran businesswoman, heard time and again when she talked to other women about their quest for the perfect t-shirt. What began as a quest became a passion. 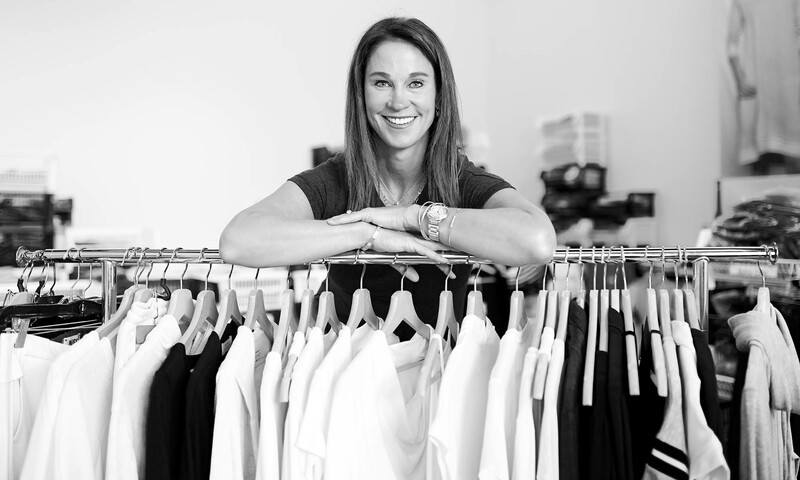 In 2015, after much research, learning, imagination, and testing, Amy created a line of luxury t-shirts and dresses that fit well, are comfy, not clingy, not see-through, and made from the finest sustainable fabric. Headquartered in Dallas, Texas, Southcott’s original line of bamboo cotton casuals has quickly caught on with women who seek something better and more comfortable in their everyday wear. In less than two years, Southcott has now spread to more than 200 retail fashion boutiques across the U.S. 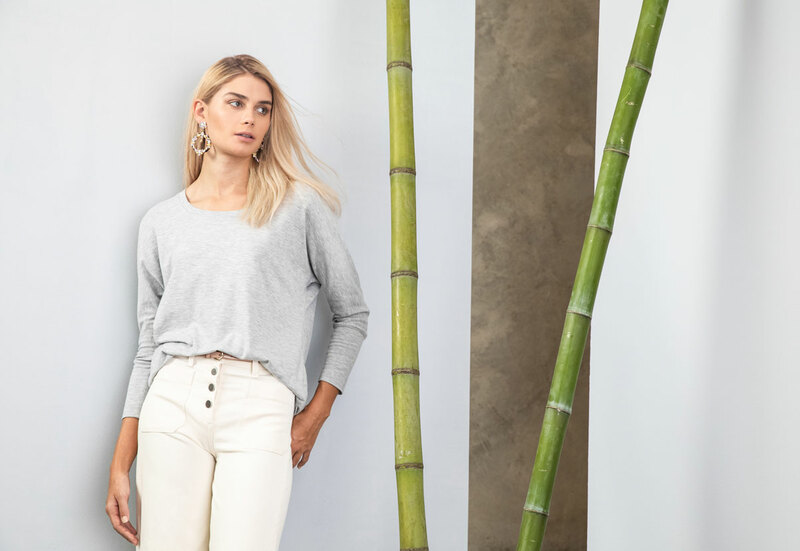 Beyond the comfort and feel of Southcott’s bamboo cotton essentials, the brand’s popularity has also been fueled by Amy’s unending commitment to fit—designs that are inspired by women’s body types. Our designs come in four distinct shapes, each embracing the fact that women’s bodies are unique. We at Southcott thank you for visiting our online store, and we invite you to discover comfort in your perfect fit. Amy Graham was born and raised in El Paso, Texas. At a young age, Amy took an interest in business, studying finance and earning her undergraduate degree from SMU, and subsequently receiving her MBA from the University of Southern California. Before Southcott, Amy spent her professional career at GE Capital Corp and held various positions in sales over 22 years at The Coca-Cola Company. In January of 2015, Amy decided to pursue her dream of starting a business. After much research and planning, she solidified the concept for Southcott. In three short years, Southcott continues to grow and thrive in retail locations across the country, and in our own online store. Amy & her husband John Southcott Graham have four grown children and live in Dallas, Texas.